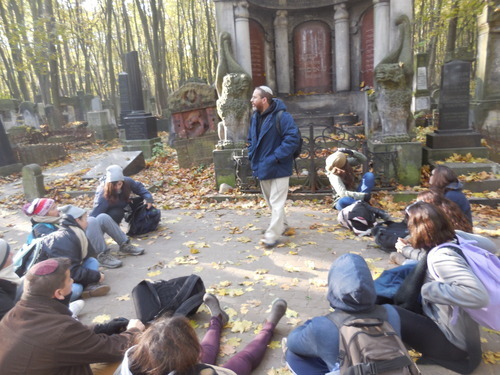 This week, the AMHSI Fall Semester group were in Poland with Aubrey Isaacs. Check out our Poland blog to read detailed accounts of the entire week. 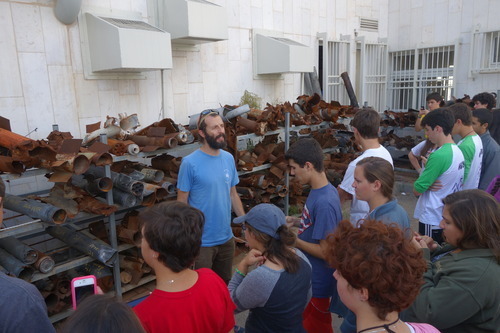 Both AHA and Gann went to Sderot and among other things, were able to see the remnants of rockets at the police station and the underground playground for that area’s children. Over the weekend, Gann and Barrack headed south for some fun in the sun! Students were able to snorkel and check out the beautiful Eilat reefs!